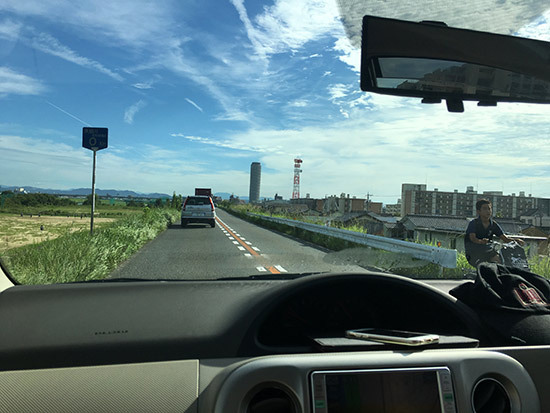 After staying in the Osaka city for three days, I continued my trip to Nagoya city. 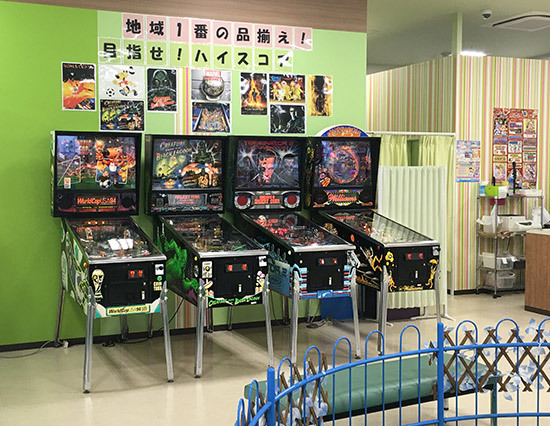 In the morning of my first day, my good friend Mr. Takeda drove me to my first pinball location in the city. 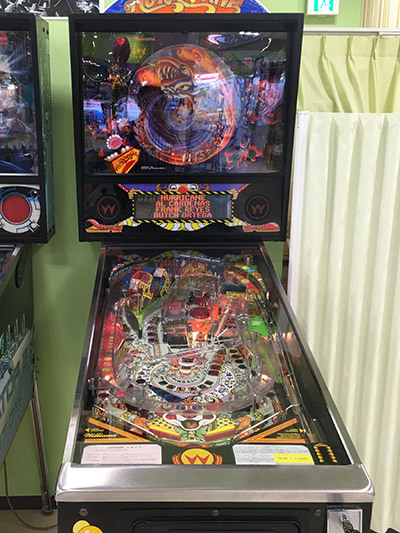 It took around half-an-hour to reach this pinball location - Uuennichi @ Apita Iwakura shop, which is one of the new pinball locations near Nagoya city this year. 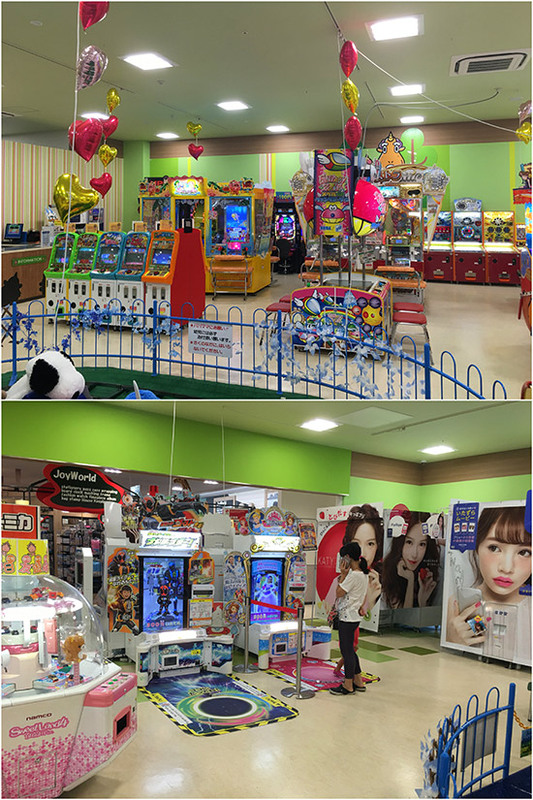 Since the game centre is quite small, it is easy to spot the four pinball games. It was amazing since this was my first time seeing the Hurricane game. Although I could not get the high score on it, I still felt it is a very fun game. 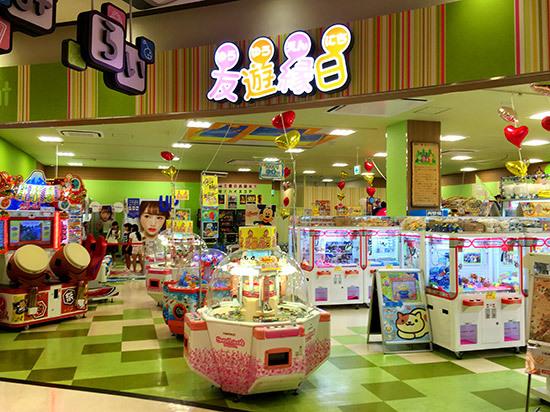 Other than the four pinballs, the Uuennichi game centre has also other video games for teenagers.